Yoon Yuh Jung will be the chef and the boss who will manage the restaurant. She will show all her charisma as a leader. Lee Seo Jin who received a lot of love from viewers for his variety skills will be using all his experience as a dishwasher, national porter, baker king, millstone barrista to help in the restaurant. 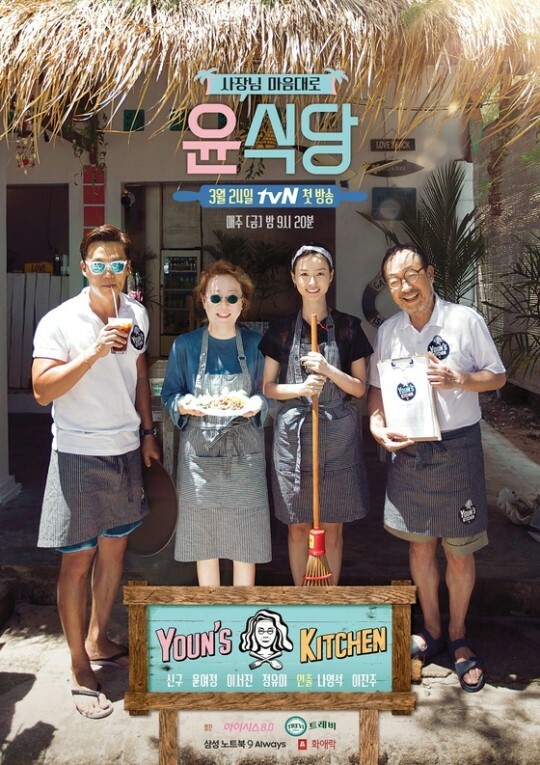 Veteran actor Shin Goo who joined the program later, has surprised the production team with his english and will be in charge of welcoming the foreigner guests into the restaurant. [+2405, -101] Woah, the ideas of Na-Pd are amazing!